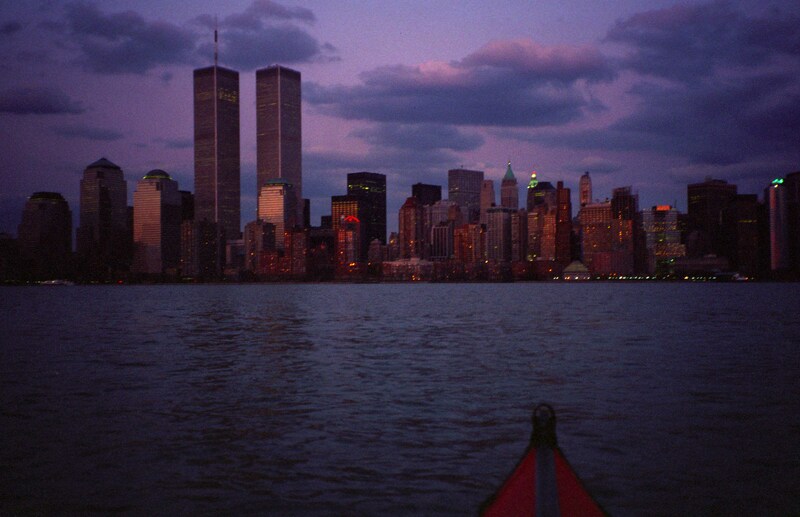 The Twin Towers, as they were. 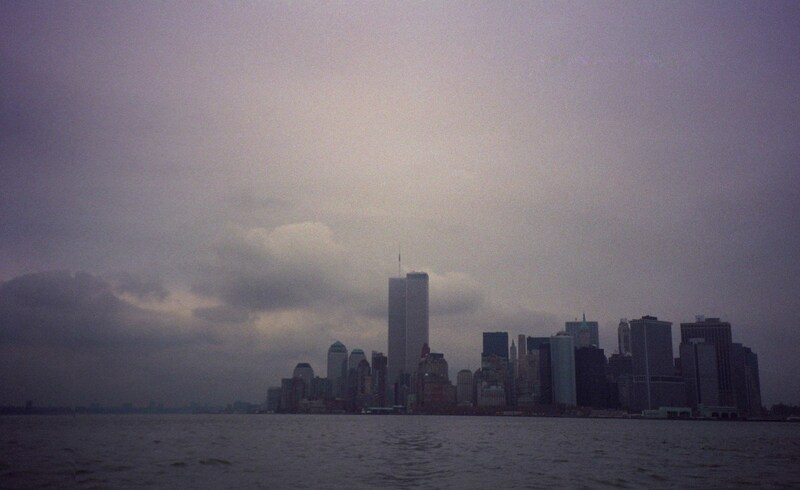 All of these photos were taken in 2000 or earlier. 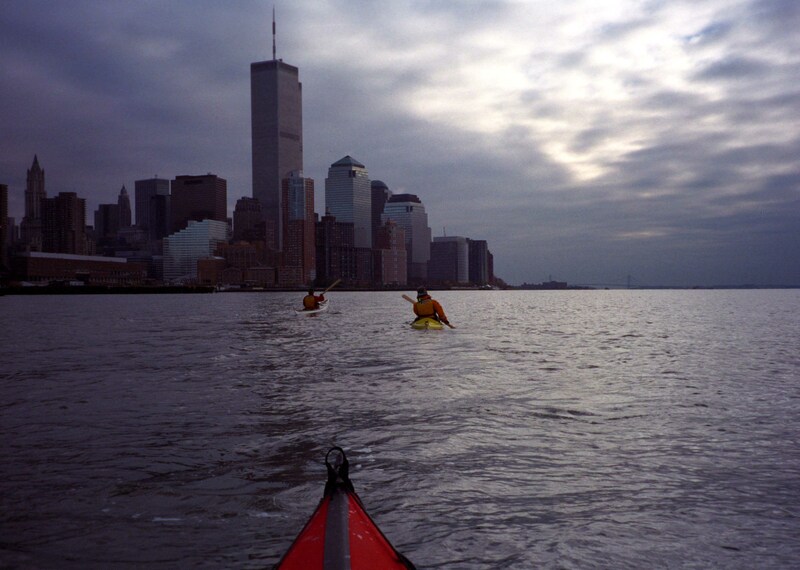 This entry was posted in Kayaking, New York City and tagged 9/11, Kayaking, Manhattan, New York City, New York Harbor, Twin Towers, World Trade Center. Bookmark the permalink. great to have these photos to remember what was. Very nice. So much has happened in this time. Time has really passed very quickly. Thanks for the pictures. 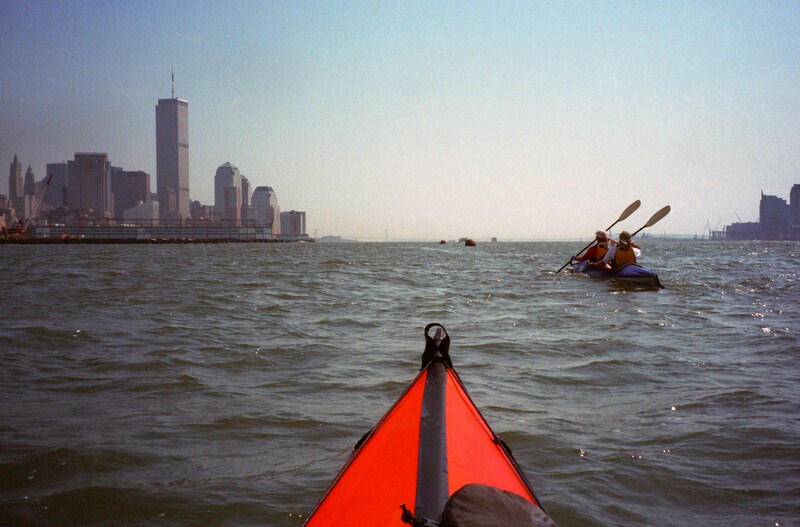 I remember before the towers were built, then afterwards when they were the visual marker that let you know you had made it to New York … or, as I called it then, home. What a changed world we now live in. Thank you for taking us back to the time before Vlad. Hard to believe indeed that it has been so long when it all seems so vivid, even here in Canada. You are most welcome—thank you for commenting! A tragedy we never will forget. Yes it is hard to believe. 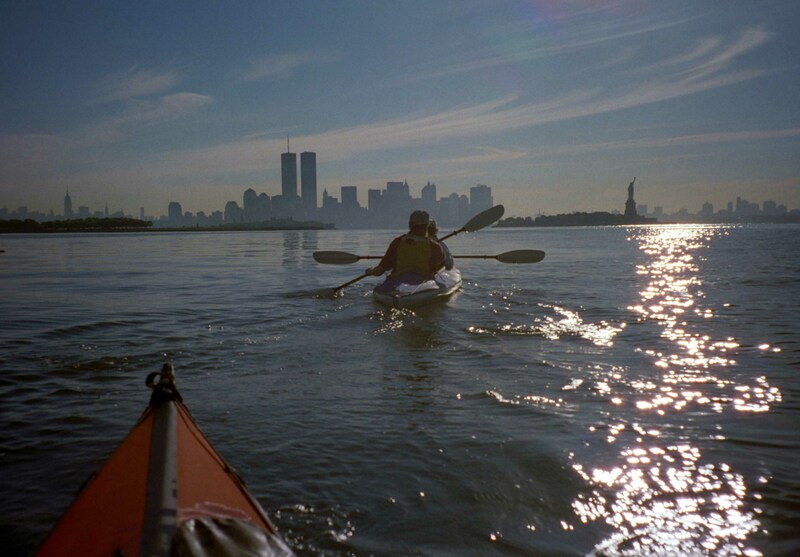 The Twin Towers of 2000 yr or earlier, 1 yr or more earlier of 9/11, 2011 yr, were, as they were, taken photographs of , by this blogger or not, twisted as one doubled or not. 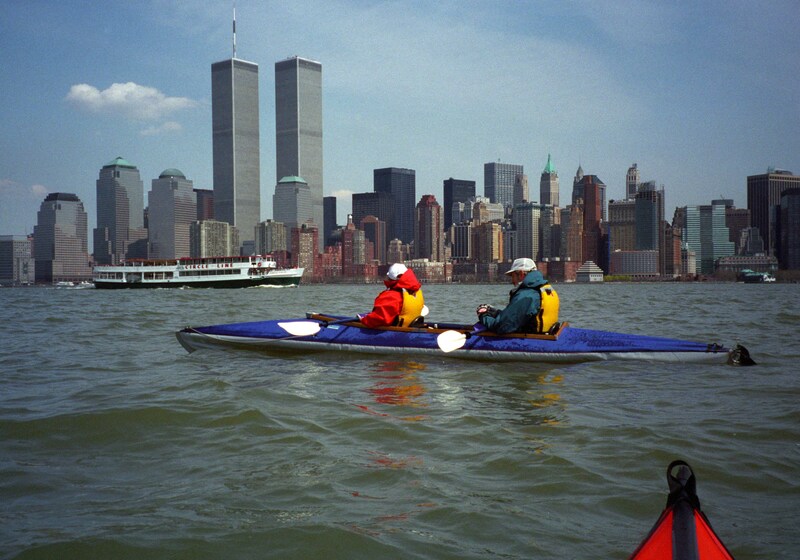 The (ex-) Twin Towers have had many rumours from 9/11. 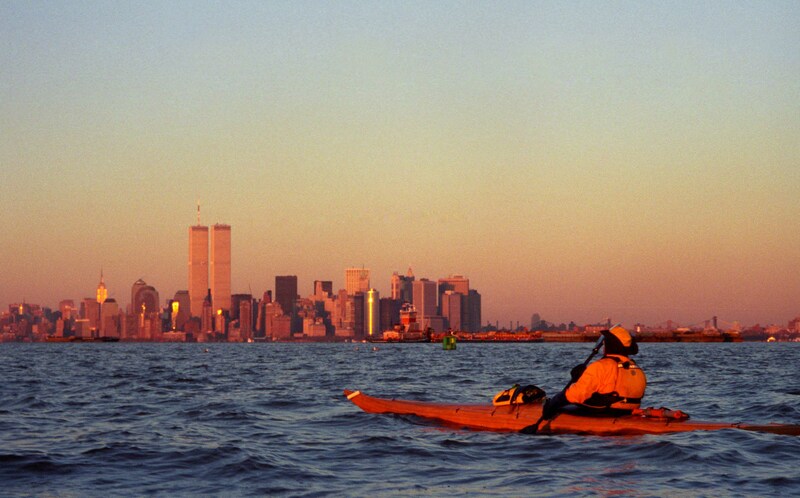 this is a wonderful tribute to 9/11! thanks for sharing! i can’t believe it has been 13 years! A good choice for the day. Like Marilyn above, I remember before they were built, too. 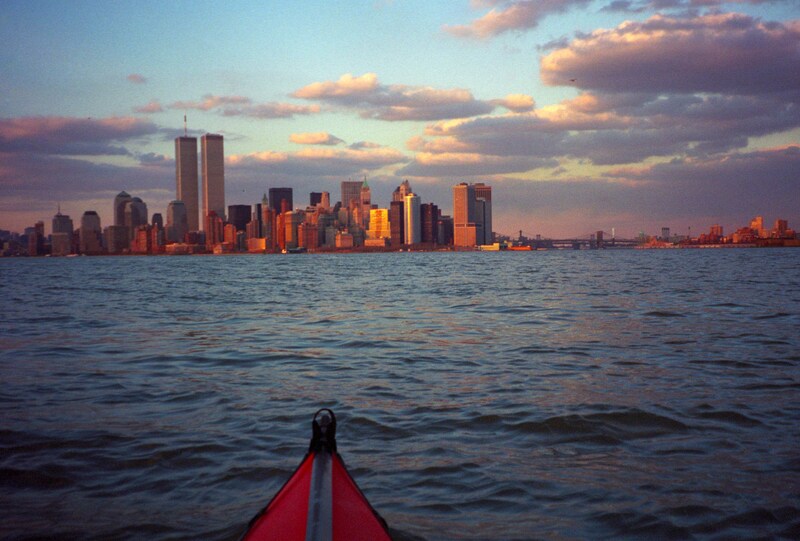 I remember riding a bike down there the summer everything was knocked down to make room for the WTC. One or two old brick buildings were still standing and wildflowers appeared in the rubble piles that year. I picked them and brought them home. I was not a fan of the towers’ architecture. But they were the dominant mark of the lower Manhattan skyline and came to represent a certain anchoring of the New York gestalt. 13 years may have gone by, but the tears still happen because the wound of 9/11 was so deep, and for me (and so many others), working next door to the site from 2007-2011 meant constant re-triggering of the trauma of that day. My family is happy we got through another anniversary without a terrorist attack, and we mourn the loss of people who died or were hurt on 9/11, AND in the subsequent wars in Iraq and Afghanistan. 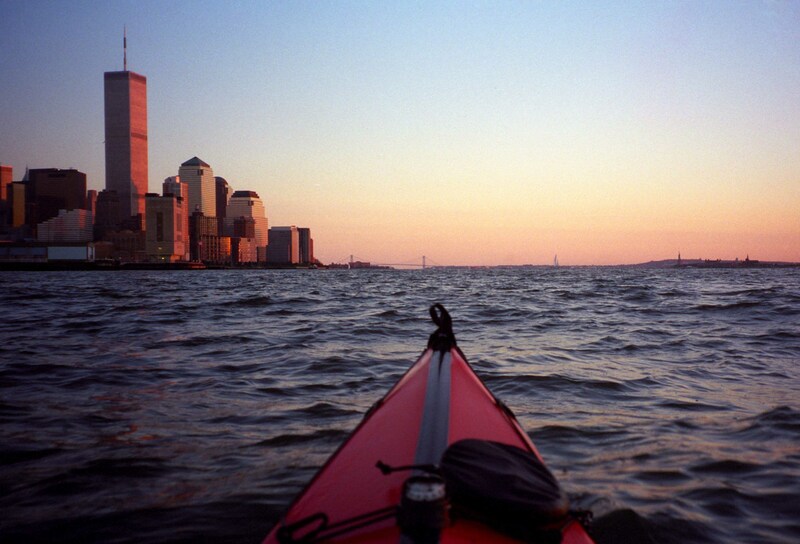 Peace seems more elusive than ever – that’s why we go out on the water, into the woods, or up to the mountains, right? We need that! I guess so! I grew to accept the towers…actually I’d like to see all the changes that are happening underground after expanding the subway stop nearby! Before too long I’ll get back. .
A thought provoking post, Vladimir. Thanks.